Years ago — let’s just say, many years ago, I purchased a set of dishes for my husband. We were dating at the time and he was moving out of his roommates’ apartment to a place that would be closer to a new job. We were not living together, or even close to a wedding day. Still, he needed me to help him out, gave me money and asked me to buy some kitchen essentials for him. I gave little thought to my purchases. I bought him a couple of wooden spoons, bowls, glasses and utensils. And I figured the eight place settings of powder blue Corelle Dinnerwear would be satisfactory. It wasn’t like I would have to look at it the rest of my life, right? Had I known that I would still be using those dishes nearly 30 years later, I suppose I would have applied greater care to this purchase. Every year I promise myself that I will ditch the dishes in favor of something new. The problem? I have long passed the time for disdain and am firmly settled in an era of nostalgia. 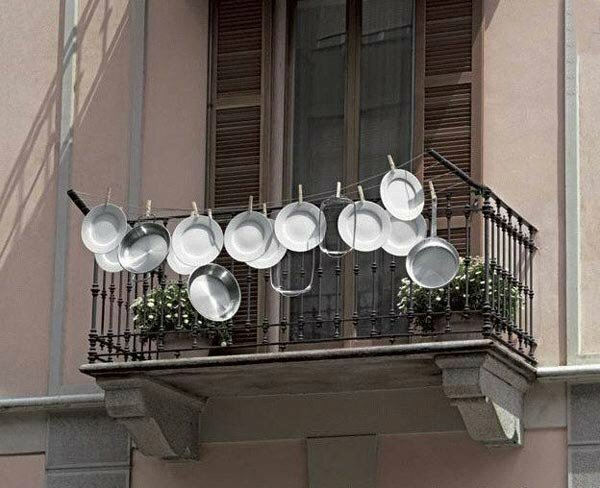 How can I get rid of the dishes now? Now that they have seen my family and friends through so many meals and moments? It recalls for me the time I noticed in August that my holiday collection of dishes was still displayed in my dining room hutch. Halfway to Christmas? Leave the plates there, I reasoned. Time has a funny way of not just us moving along, but of shifting our perspective. When exactly did my view of my surroundings change from welcoming the “new” to holding onto the “old” with wistful melancholy? 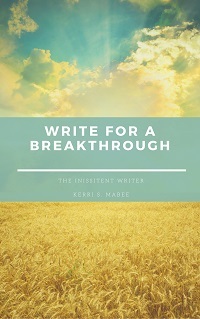 Growing stagnant in this way can be a worrisome trend for a writer, considering that writing is meant to be a constant evolution of growth. 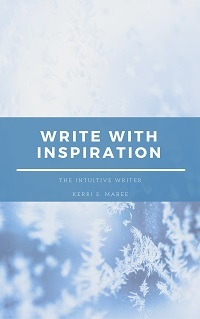 When I find myself in this writing lull, I have found the best course is to resist the urge to settle. Has your work grown stagnant? Keep yourself moving — read, network, write and write some more. Stay on top of current affairs. Make it your business to know which authors are sitting on the bestseller’s list. Figure out why they’re there. Step out from behind your desk. Seek new experiences. Go to places you’d not normally visit — museums, rodeos, church. Strike up conversations with strangers. Reject old, tired ideas. What do you do to fend off the “old” and embrace the “new”? Tell us in the comments section below. 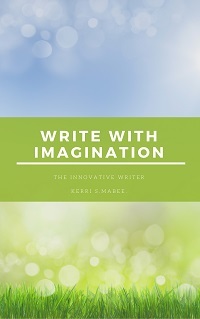 Tags: educated writer, kerri s. mabee, musings, out with the old in with the new, stagnant writing, the word, tips for writers, word, writing lull, writing musings, writing pitfalls, writing productivity pitfalls, writing tips. Bookmark the permalink.